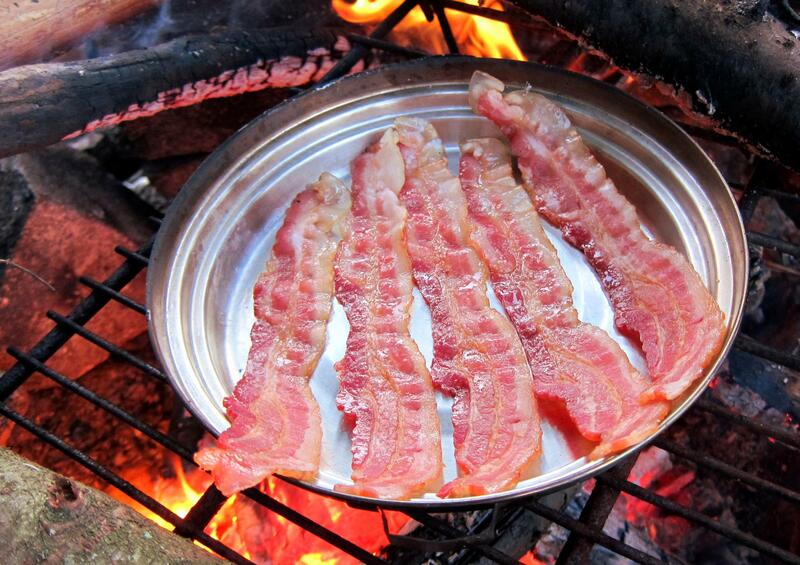 Bacon has probably ruined more vegetarians than any other meat. I’ve met a few people who fell off the vegetarian wagon or didn’t quite get on it because of those crispy delicacies. Will that change since the World Health Organization has declared processed meat carcinogenic? WHO suggests that a 50-gram portion of processed meat eaten daily increased the risk for bowel cancer by 18 percent. And it’s not just processed meat, red meat has also been associated with cancer, diabetes, heart disease and high cholesterol. Does the thought of a longer life, or better yet, a life with less chronic disease and cancer risk make you throw the bacon out of your fridge? Vote in the poll by Thursday, November 12, and I’ll talk about the final results next week.